We at MacRae Way The Academy (“We” “Us”) welcome you to www.macraeway.com (the “Service”). 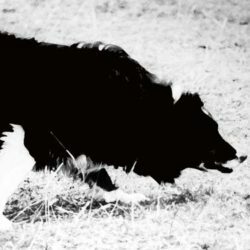 The Service provides those interested in sheepdog training with on-line resources such as sheepdog training videos, articles downloads, podcasts and more. These Terms govern the use of the Service. By registering with the Service, you become a Registered Member and accept these Terms. As a Registered Member, you may use the basic features of the Service. Certain additional features as listed in the Service, such as video lessons, articles and downloads are available in the Service for a monthly fee. Available membership types and applicable fees (“Membership Fees”) can be found on our site. The Service is billed in advance for a period of 30, 180 or 365 days and is non-refundable. As a Registered Member, you agree and acknowledge that any of your Registered Member credentials, such as usernames and passwords, or member benefits, such as Coupon Codes are for your personal use only and you may not share them with, or allow their use by, any third parties. You further agree you will not use unauthorized coupon codes for discounts. If you choose not to subscribe to premium features in the Service, you can still access certain premium features by purchasing the Special Day Pass for a one-time fee. Your Premium subscription to the Service will be renewed automatically for your designated subscription period, unless you cancel your subscription on or before the expiration of the applicable billing period. 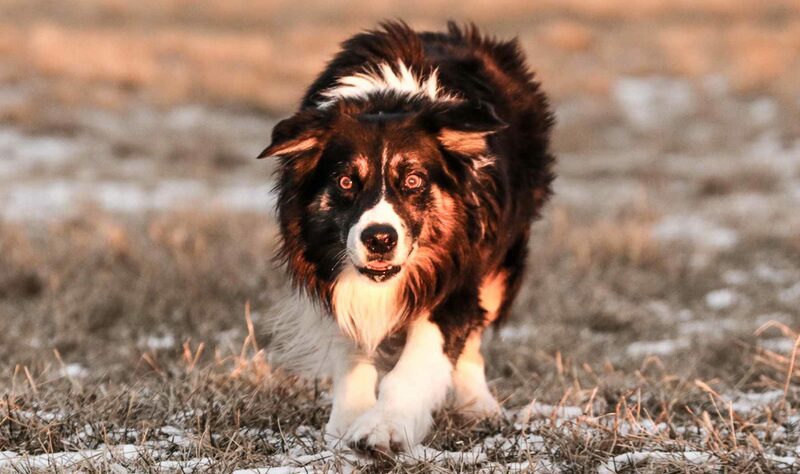 If you wish to completely remove your account, and removing all of your Content, from the Service, please e-mail us at macraesheepdogs@gmail.com with your removal request on the subject line. This information cannot be recovered once your account is cancelled. All of Your Content, as defined above, is no longer accessible in the Service upon cancellation. If you cancel the Service before the end of your current paid up billing period, your cancellation will take effect immediately and you will not be charged again. However, we will not issue any prorated refunds of the remainder of the then-current billing period for which you have paid. Please note that in the event you use PayPal to pay for the Service, you must cancel any payments associated with the Service through PayPal. These Terms confer only the right to use the Service while these Terms and the specified license(s) are in effect, and they do not convey any rights of ownership in or to the Service. All right, title and interest, including without limitation any copyright, patent, trade secret or other intellectual property right in the Service and any of our content such as our proprietary videos and sheepdog training materials (“Our Content”) will remain our sole property. Any services provided to you under these Terms, and other data or materials that are prepared in the performance of such services hereunder, and all right, title and interest in the foregoing, will belong to us. You are solely responsible for Your Content. You will not post on the Service, or transmit to other users of the Service, any defamatory, inaccurate, abusive, obscene, profane, offensive, sexually oriented, threatening, harassing, racially offensive, or illegal material, or any material that infringes or violates another party’s rights (including, but not limited to, intellectual property rights, and rights of privacy and publicity). You will not provide inaccurate, misleading or false information to us or to any other registered user of the Service. If information provided to us, or another registered user of the Service, subsequently becomes inaccurate, misleading or false, you will promptly notify us of such change. You can contact us by sending email us at macraesheepdogs@gmail.com. We are generally available during regular CST business hours. You agree to indemnify and hold us harmless from any claim or demand, including attorneys’ fees, made by any third party due to or arising out of your breach of these Terms, or your violation of any law or the rights of a third party. Nothing in these Terms shall be deemed to exclude or limit your liability in respect of any indemnity given by you under these Terms. We reserve the right to assume the exclusive defense and control of any matter, which is subject to indemnification under this section. In such a case, you agree to cooperate with any reasonable requests assisting our defense of such matter.